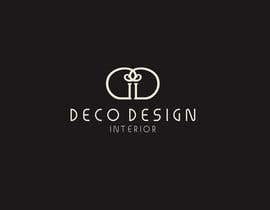 I have a new company for interior design. 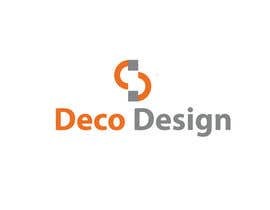 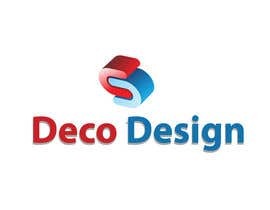 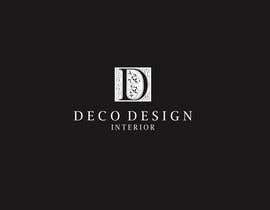 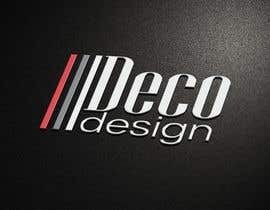 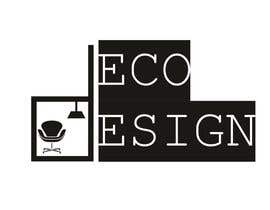 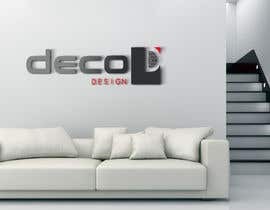 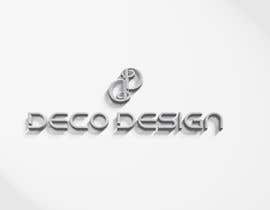 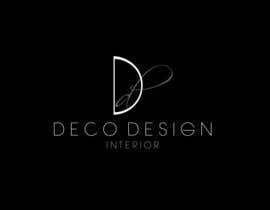 The name of the company is (Deco Design). 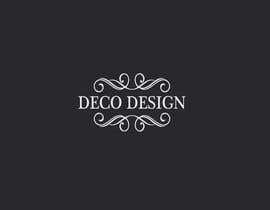 I have no limitation and i am open to new ideas but i need modern and classy designs please. 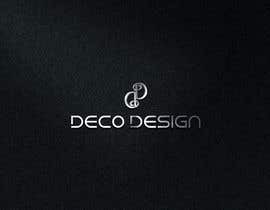 pls check # 43, give your feedback,ths. 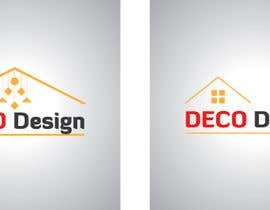 no feel free to suggest.